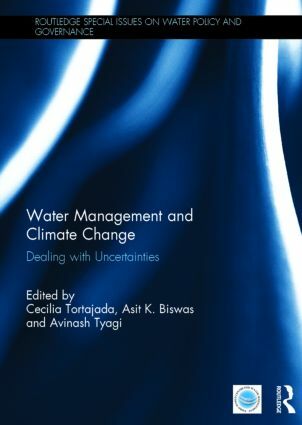 This book addresses water management practices and how these should and could be modified to cope with climatic and other related uncertainties over the next two to three decades; the types of strategies and good practices that may be available or have to be developed to cope with the current and expected uncertainties in relation to climate change; and the types of knowledge, information and technological developments needed to incorporate possible future climate change impacts within the framework of water resources management. Decision making in the water sector under changing climate and related uncertainties, and societal water security under altering and fluctuating climate are also discussed. Several case studies are included from several basins, cities, regions and countries in both developed and non-developing countries.